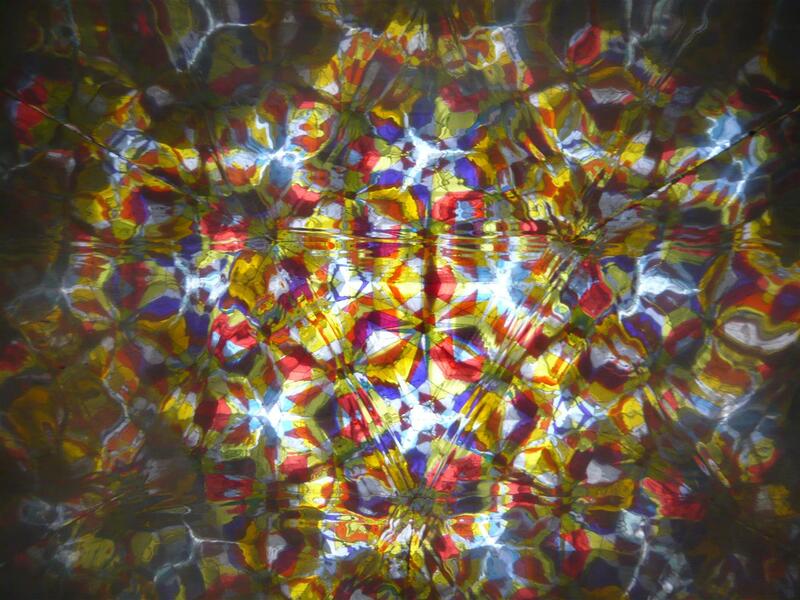 Reflecting on both the content and the significance of the recent Roma to the Nations consultation is like a kaleidoscope: there are more and more angles and pieces that come together and, as we turn to get a better view more beautiful patterns come into view. Just as we need to be clear that the Roma in Europe are far from a monolithic entity, the same should be affirmed regarding the Chinese leaders who are taking part. They don’t all come from 12 time zones away! One of the most powerful main talks of the consultation was presented by Pastor Hsu Lie, pastor of the Chinese Christian Church of Berlin. He is no stranger to either world mission or to the broader Chinese contingent, having taken part in evangelistic campaigns with Pastor Wang in eastern Siberia. Pastor Hsu reflected about the “power of the Gospel” (particularly thinking of the opening passages of Paul’s letter to the church in Rome). We are accustomed (and rightly so) to think about the Gospel as the “good news” – that is, after all, the literal definition of the word. But the gospel is more than just the news itself. It is more than a message on how to “gain a ticket to heaven.” Nor is it exhausted by the “good things” that we, as believers are to do, which bring the good news. If all the gospel provides is a “ticket to heaven,” why would people want to hang around in church? The Gospel is also BIG POWER. To understand its power we need to understand and appropriate its essence. We know that every church belongs to Christ. But, sadly, we confess that Jesus is not Lord of (or even greatly present in) every church. When Jesus is Lord of the church, his power is manifested – and it is that power that can transform entire societies. God expects the church to spread the Gospel – it will not spread “on its own.” There are literally billions of people who have not heard even a whisper about this Gospel, who cannot experience its power. The church did not receive the Gospel in order to keep it for itself. 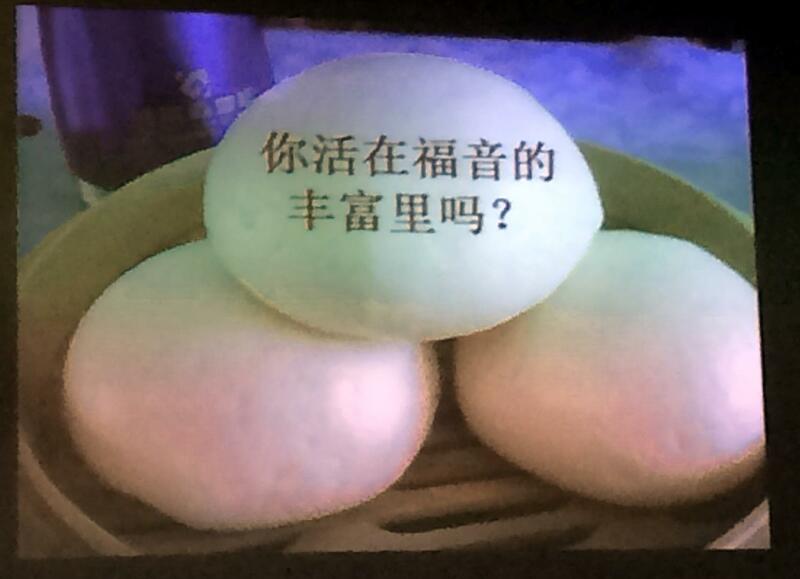 Pastor Hsu talked about mantou – a traditional Chinese bread that, according to him, the “older generation” savors… But he hated it. However, when courting his future wife, her father used to be absolutely crazy about eating it. He ate it with such evident joy that, almost in spite of himself, Pastor Hsu found himself itching to sample it! God has brought many Muslim immigrants to the doorsteps of the churches in Europe. 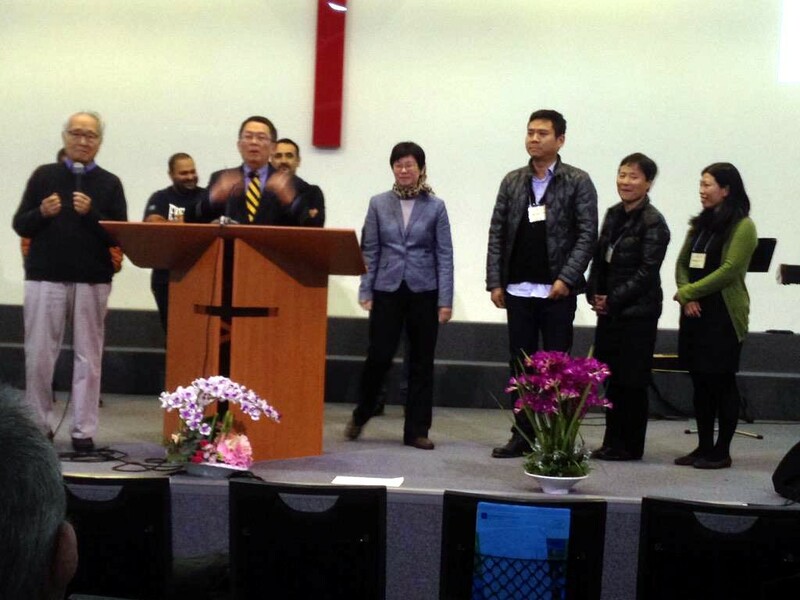 Pastor Hsu affirmed that we owe them the debt of the Gospel as well. But they, like everyone else will need not only to hear the Gospel, but see it as well. If words are all we offer them, what will actually make them want to try it? The gospel is meant to be manifested in life. They will probably not want to hear it the same way that we did… but show them its power and they will desire its goodness. We are used to writing and teaching about the Gospel as if it’s human knowledge. 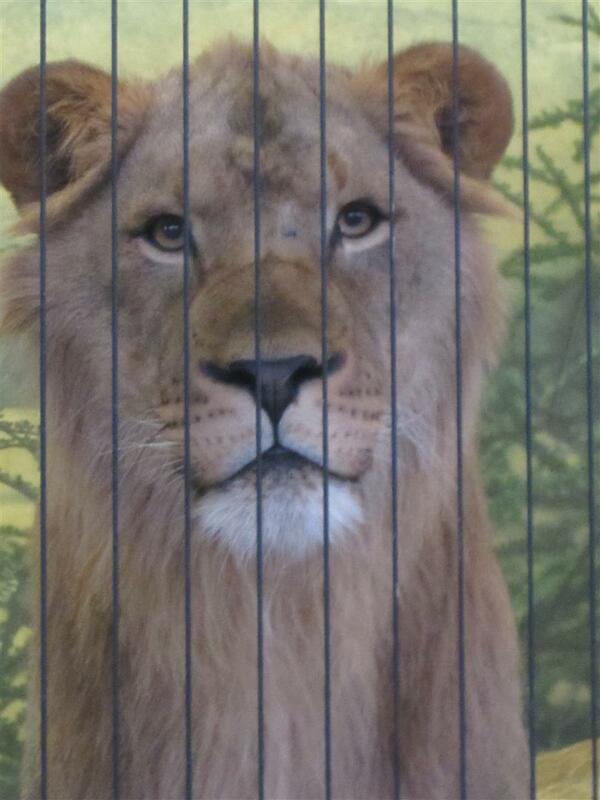 Like a lion in a cage, penned in for us to admire… we can forget that he is the “king of beasts”! We need to open the cage and let the lion of the gospel show its power instead of preaching it in our own power and expertise. To do that, we must rely on the Holy Spirit. This commitment to truth requires collective effort – not just within one church, but the whole body. 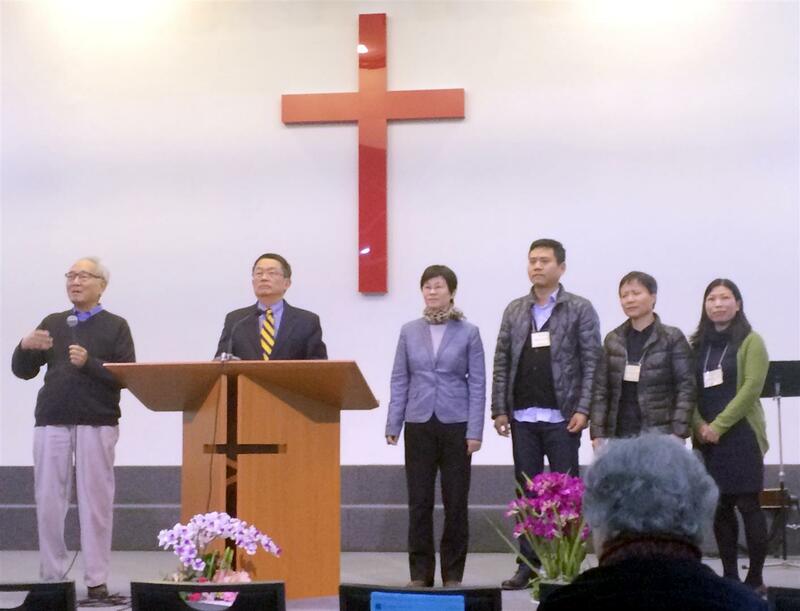 The Chinese, western, Roma churches must UNITE to battle together. We were not designed to do it alone. When we work together, God will lead us forward. Having myself wrestled with issues of complicity, I was profoundly moved by Pastor Hsu’s final statements to the Roma in the assembly. He had heard Dr. Kool’s presentation about the need to come to grips with our own history, particularly with how it relates to Roma history. His response was immediate: As “a registered German church,” he said, we need to apologize for how the German church did nothing to come to the aid of Roma during the holocaust, but instead even increased their suffering. He invited all the Roma leaders onto the platform with him, asked with complete sincerity for their forgiveness and prayed for them. We didn’t expect this: A moving apology and plea for forgiveness from Roma Christians for the past failures of the church in Europe. But we don’t sit here long. The Roma are a gift from God, Pastor Hsu concluded. There should not be guilt for us anymore. The Chinese Christian church wants to help be a “base for evangelization.” “We need to go beyond staying in our own place and merely greeting one another. It is time for the Berlin Chinese Church to get serious about partnering with German Roma pastors.” Churches and mission organizations need to share information and plan together on how to reach and serve the Roma in Europe. This post is the sixth in a series. The first one is here. The next post is here. Previous Post Questions Jesus Asked 6 | What’s REALLY going on in there?